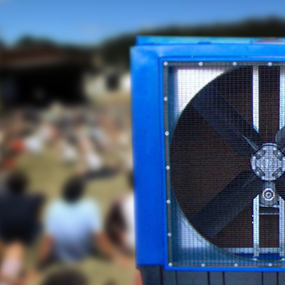 What makes Evaporative coolers so cool? 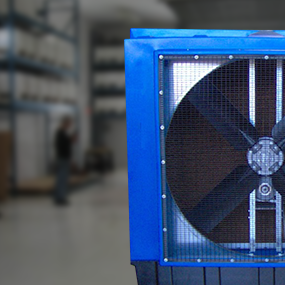 The benefits of having Evaporative coolers in your home or office. 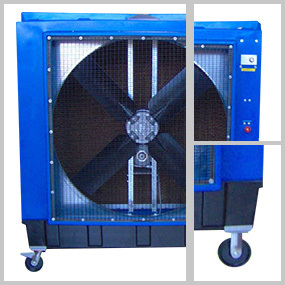 Evaporative cooling has been around for centuries and is one of the first ways of effective cooling known to mankind. It requires very little power to make most spaces or homes comfortable. Although these units cannot be used everywhere, they can be effective in most homes. 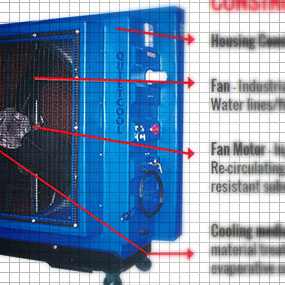 With a properly isolated home this cooling system becomes ideal. 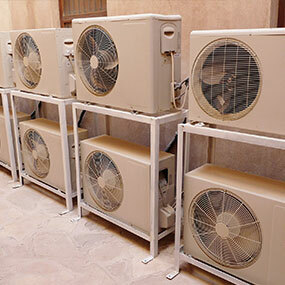 Air cooling or air-conditioning and evaporative coolers can be traced back to ancient Egypt maybe even further. In those times when the heat would become unbearable the commoners would hang wet blankets in open doorways and windows to cool the breeze down as it entered their homes. Seasons are changing all over the world, some are starting winter and others are having the summer or spring creeping in. 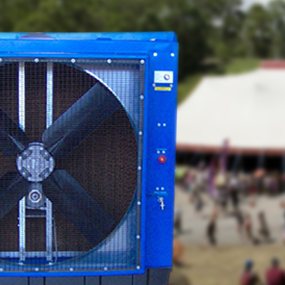 Wherever you may find yourself or in which season you are at some point the need to stay cool will arise so why not be prepared with an evaporative cooler? Around the world seasons are changing. Some are entering winter where as others are only starting their summers and the heat could just be too much to tolerate as the atmosphere damage seems to be making winter colder and summer hotter with each passing year. 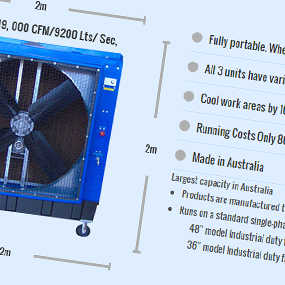 First of all who wants to pay the outrageous prices of having central heat and air when an evaporative cooler will do the job just as well or better? Work environments do their utmost to account for staff comfort, equating a cool workforce with high productivity. 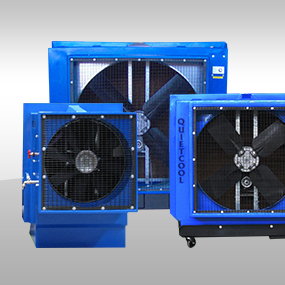 Consequently, a facility typically provides ample ventilation and fans to keep the air at a comfortable temperature. 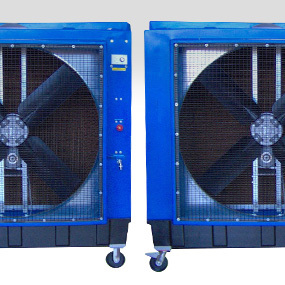 Apart from supplying the electrical current for the built-in fan and pump, a portable evaporative cooler has no physical connection to the area it's cooling. 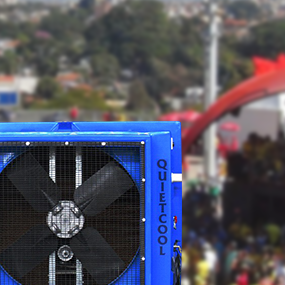 If you could step across to an ideal world, you'd enjoy cooling units throwing out unending drafts of cool air. You'd laze in rooms stripped of heavy humidity thanks to energy-efficient climate-control. 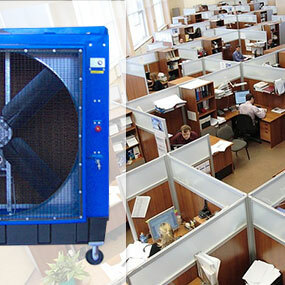 Evaporative coolers are appearing more and more in homes, apartments and office spaces to cool the air instead of traditional air conditioners. 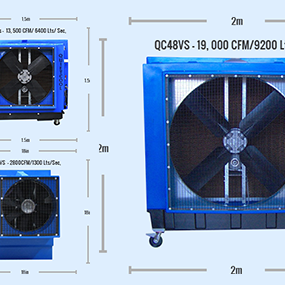 Evaporative coolers look much like a free standing air conditioner and use evaporative cooling to lower air temperature in a home or office. Australia temperatures and seasons are different from the United States. Australia’s highest temperature only reaches about 82-85 degrees Fahrenheit during their summer months, but Global warming has done nothing but made hot hotter. So, don't let those low sounding temperatures fool you. 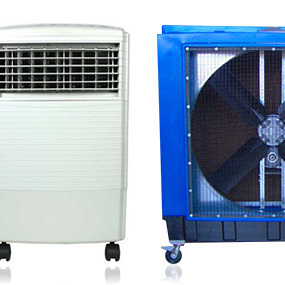 Nobody can deny the fact that having an air conditioner is expensive both in buying the product and also the cost to operate the actual air conditioner. 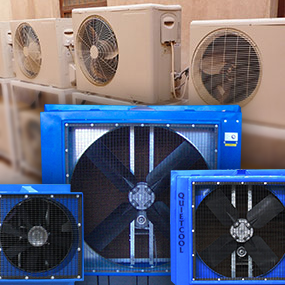 Today with the way the economy, the risk of chemicals released into our air and many other issues arise in our world it is more likely that people would want to switch to Evaporative cooling systems.